Wishing you a wonderful 2015 filled with lots of happiness and good memories! 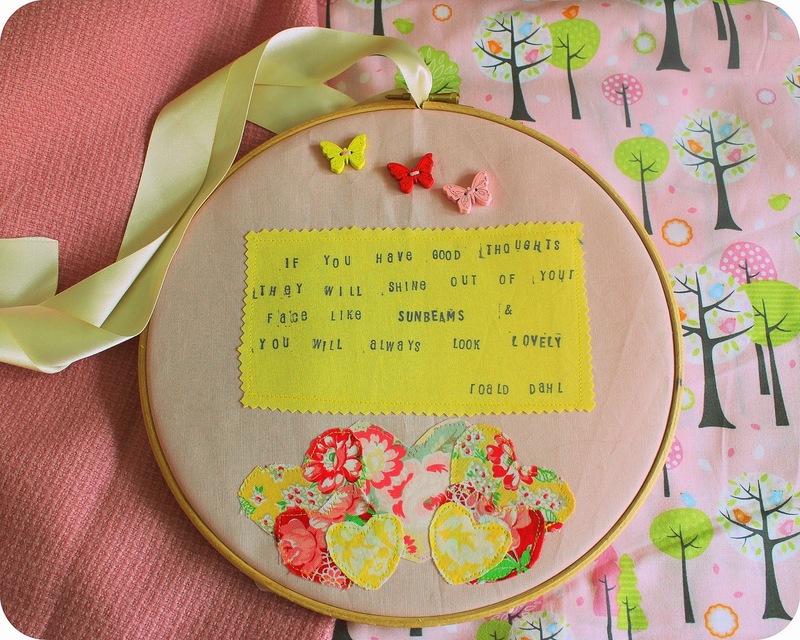 I made this embroidery hoop art with one of my favourite quotes from Roald Dahl. Very excited to be starting 2015 with a feature in Xpose Magazine January 2015 issue. Am so thankful to Xpose! Hope this year is our best yet! Happy new year, I hope it's a truly good one! Thank you and you too!! I always try to remember it when I am getting mad over silly things. Love your photos of last year, what a brilliant way to look back and reflect.